#SEOchat is a weekly Twitter chat where in-the-know digital marketers across the country gather to compare notes. 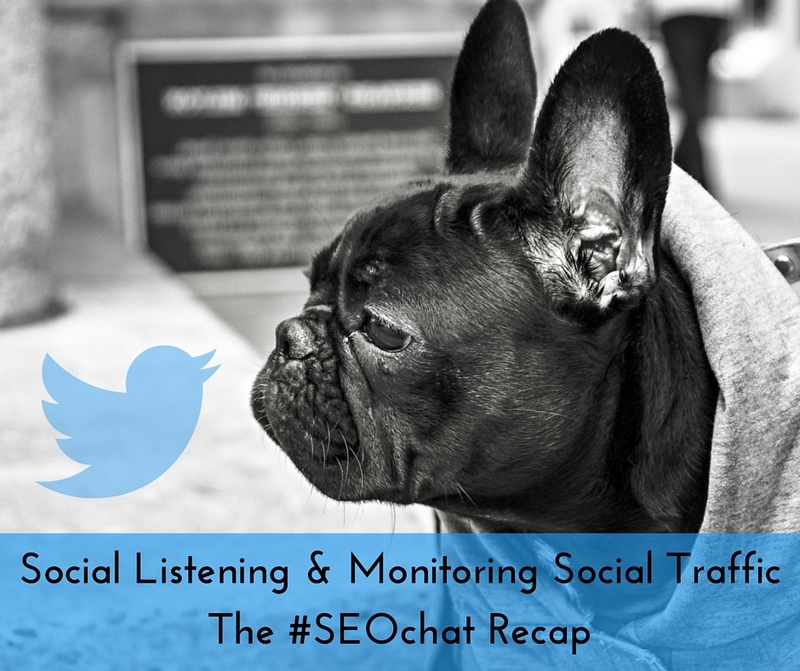 Last week we hosted the chat and the hot topic was monitoring social traffic. We discussed KPIs, paid and free tools. 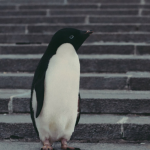 We also took on harder questions, like how to leverage the data pull from monitoring social traffic and how to prove ROI using social monitoring reports. Here’s what we learned! User experience (UX) is the web design and marketing concept concerned with satisfying the user in their every interaction with a brand’s website and products. Attention to UX spans all aspects of digital marketing, including images and videos, design, website architecture and content. 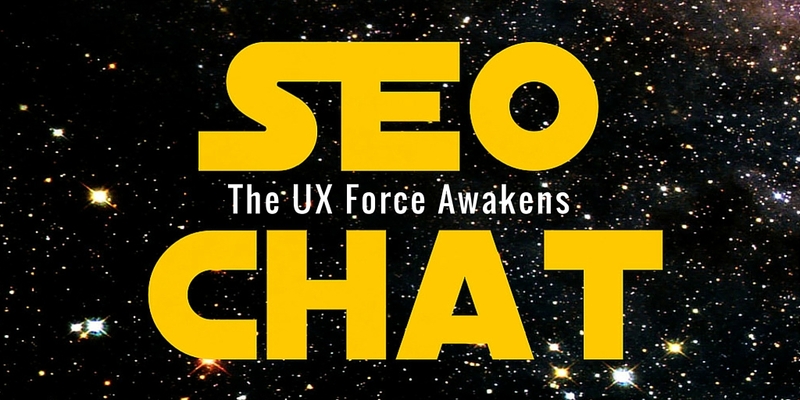 When we hosted #SEOChat last week, we immediately knew what we wanted to talk about: user experience. 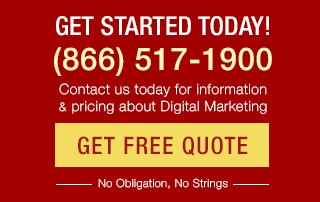 It’s an integral part of digital marketing, and something we can never pay too much attention to. Read more of What Is UX? 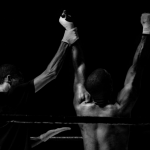 Who Owns User Experience Optimization? 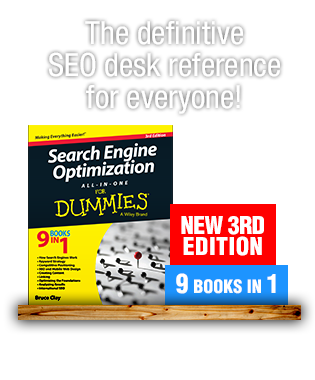 What You Need to Know About SEO & User Satisfaction from #SEOchat. Yesterday, Bruce Clay, Inc. hosted the first #SEOchat of 2015 and the topic inspired hot conversation. 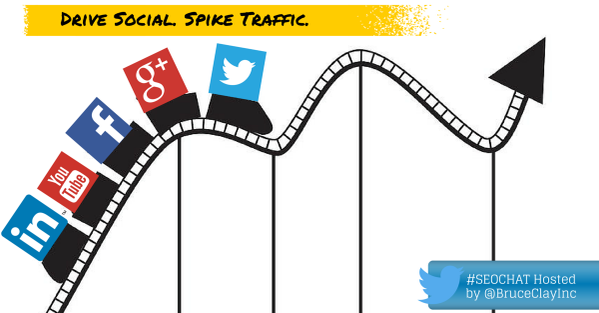 “Drive Social, Spike Traffic” honed in on the impact of social media on SEO initiatives. 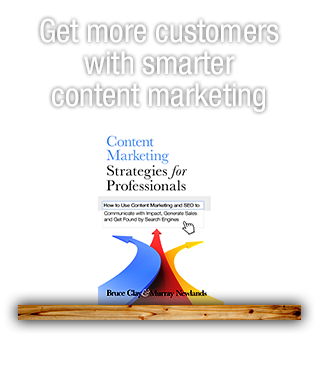 Guests, including some well-recognized and respected digital marketers like Andy Crestodina and Lisa Buyer, talked about their 2015 social strategy as it relates to SEO. Read on to find out what they had to say about social media in 2015, traffic-driving tools, the value of social media links, content discovery via social, determining social ROI and much more. 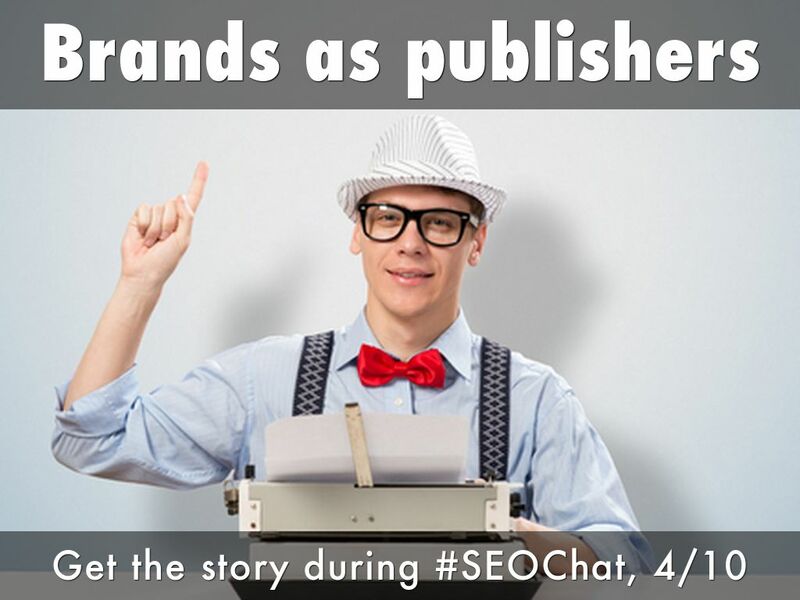 Read all about what SEOs discussed during this week’s Brands as Publishers #SEOchat. Read more of SEOs Compared Notes on Site Performance in Data-Driven #SEOChat. 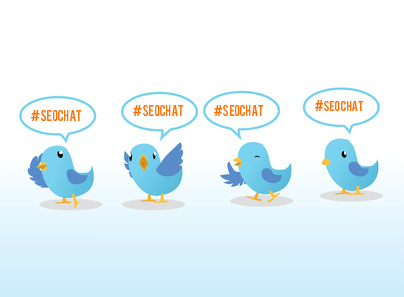 Read more of Twitter Chats: 3 Reasons You Should Be in #SEOChat.